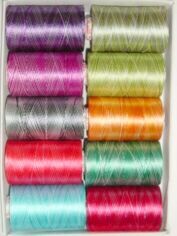 Unfortunately these threads are out of stock! 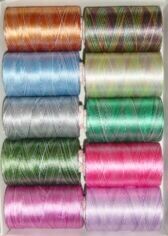 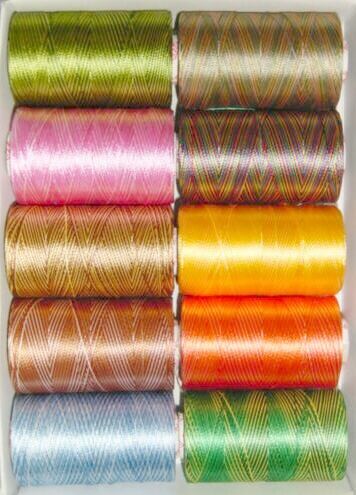 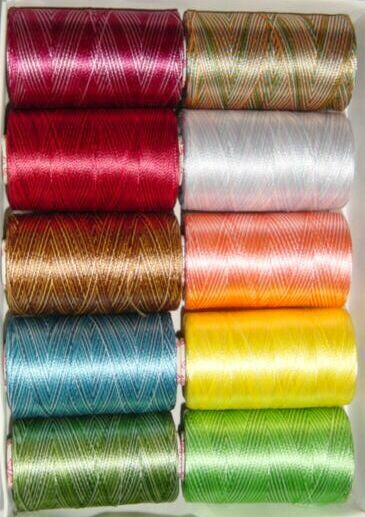 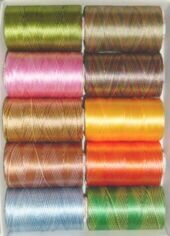 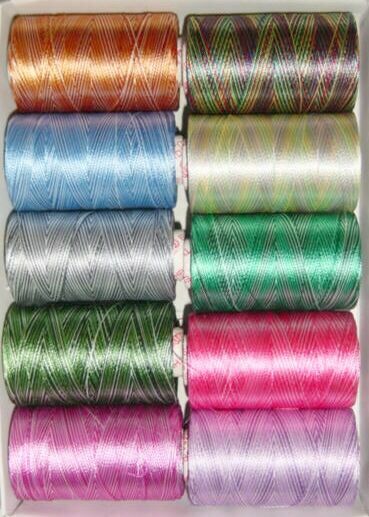 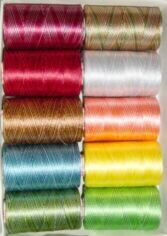 This information is kept here only so that those who wish can match any other thread brands to stitch out any of the designs from this web site where the Natesh thread was used. 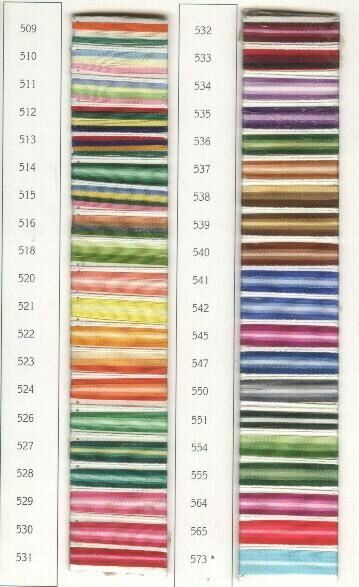 For the complete color chart please go here!